Whoa, this transformation is major! 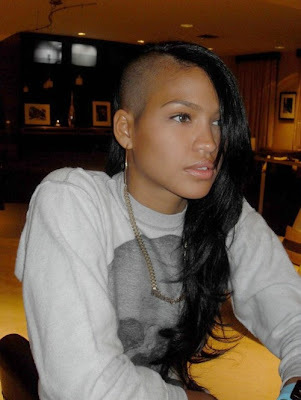 How do you like Cassie’s new look? 2 more pictures of Cassie and her new hairstyle after the jump!